Videos explaining the latest in cool technology from Photoshop to iPods. We specialize in multimedia and although we use Macs mostly, we do deal with Windows PC issues as well. D.Lee shows how to overlay an image onto Google Maps using Google Earth. 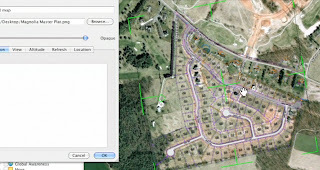 For an example, he shows how to overlay a neighborhood plat map overtop of a Google satellite view to determine exactly where the property boundaries are. Overlaying images can be used to represent state information by county, historical information/maps, and to embark on further discoveries and illumination of information in a spatial context. Google Earth is a free download. How far is it? 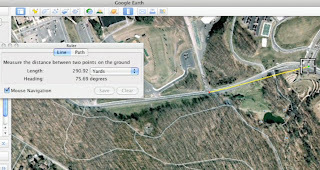 D.Lee Beard shows how Google Earth can measure the distance between two objects and a distance with multiple turning points such as a walking or jogging route. Just how far do you walk? Watch and fine out. 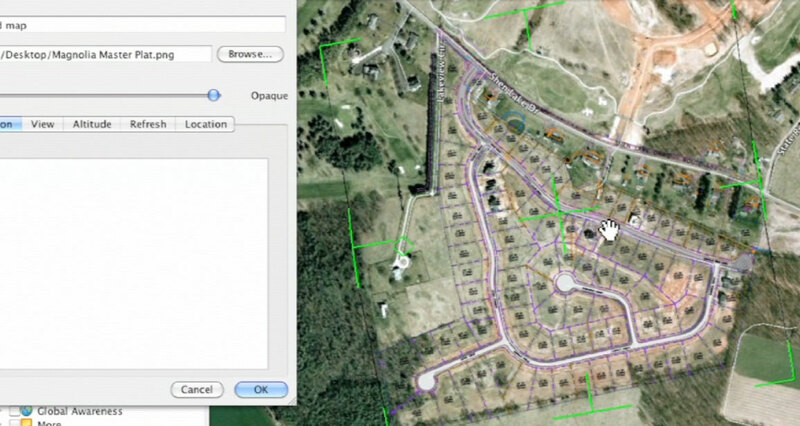 Want to know how to view maps in 3-D? 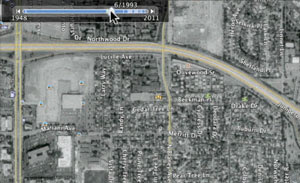 In this episode, D.Lee explains how to view buildings and even trees overlaid on maps with Google Earth. He also shows how to change from "street view" to "ground level view" for smoother navigating through city streets. D.Lee Beard presents a basic introductory tutorial in how to use the Google Earth application which is available for Mac OS X and Windows. He explains how to download it for free, navigate within it, view different layers, and how to change viewing angles to see terrain. 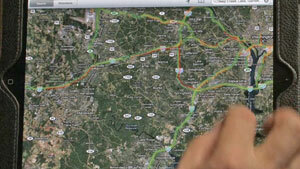 D.Lee Beard explains how you can check road traffic using Google Maps in a web browser and on the Apple iPad. Use this tip to avoid unnecessary delays on the highways this summer.